i hv completed my mca still i want to study wheather mba is greater option for me. 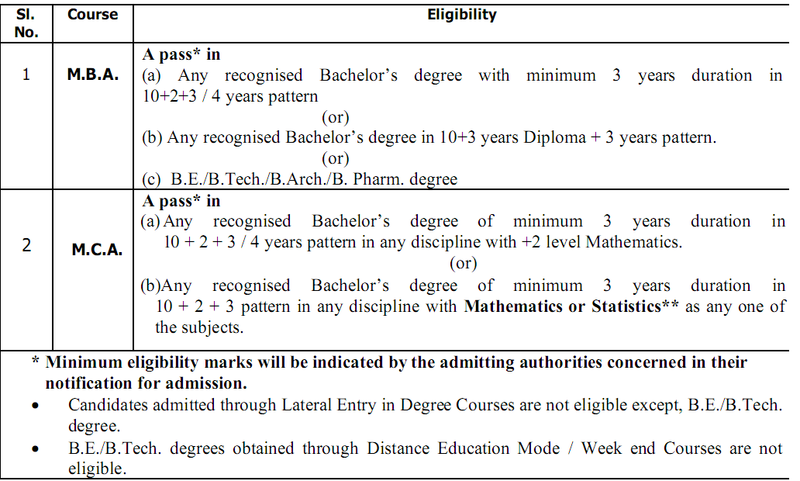 Which is best option between MBA and MCA after completing B.Sc? Re: Is MBA is better option after completing MCA? It will help you to increase the size of your pay package and also give you a strong footing to foray in the field of Management. As it can be easily guessed that you have a strong Mathematics and Analytical background, after MBA you will be a hot prospect. MBA will also help you if you want to go for entrepreneurship and the possibilities are immense. You can also go for MBA abroad by GMAT and GRE exam. STEP 3 - You have to clear Personal Interview. MBA and MCA are two main streams which you can select based on your skills and interests. MBA is other extreme and MCA is other extreme. As you said that you are average at your programming. and you have completed your MCA and now it's your turn to go for MBA. You have scope to pursue your MBA course. It's not that you have only option left with MBA. There is a wide scope for you to pursue various other courses. You can go for it. If you are keen to go for MBA, you can go for it with vested interests. Therefore, it's better for you to go away with interest of you. These are the options available before you to choose any stream based on your suitability and capability.